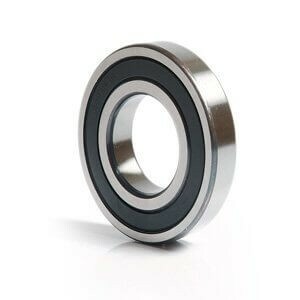 The Cero 6900 wheel bearing is the replacement bearing for Cero front wheels (selected models). These rubber sealed bearings are sold individually. Compatible with the following Cero front wheels.